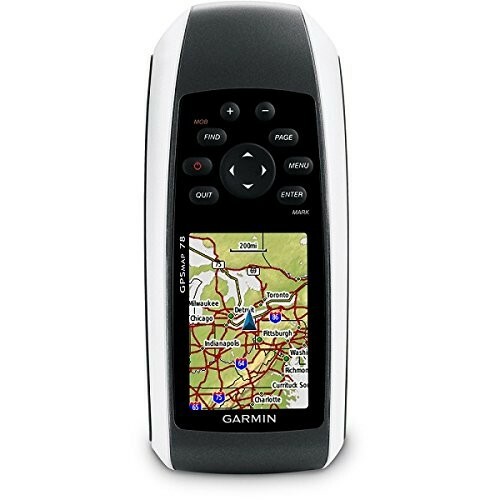 Handheld GPS Archives - VP Civil Surveying Instruments Pvt. 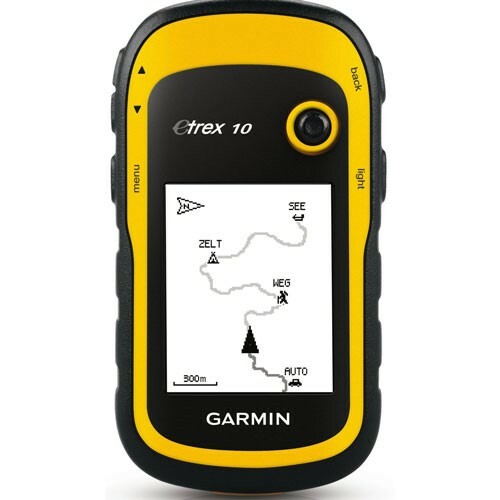 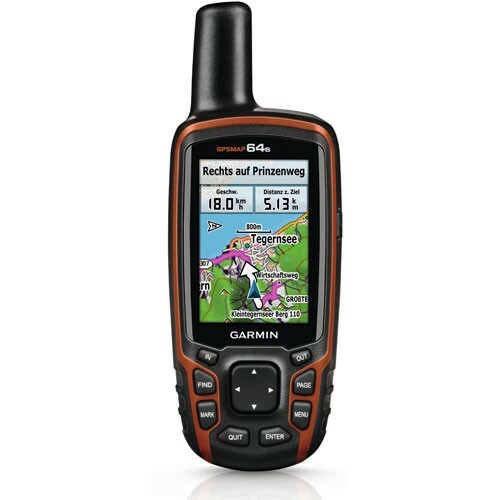 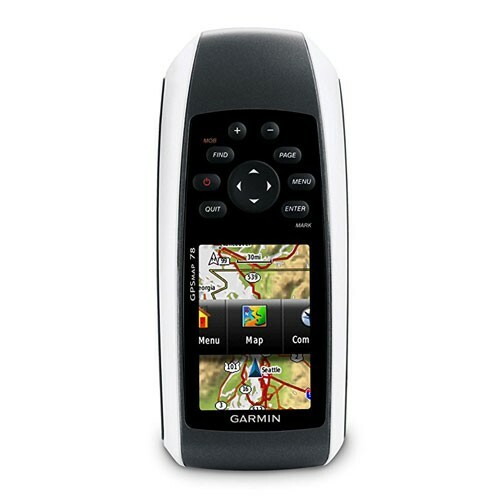 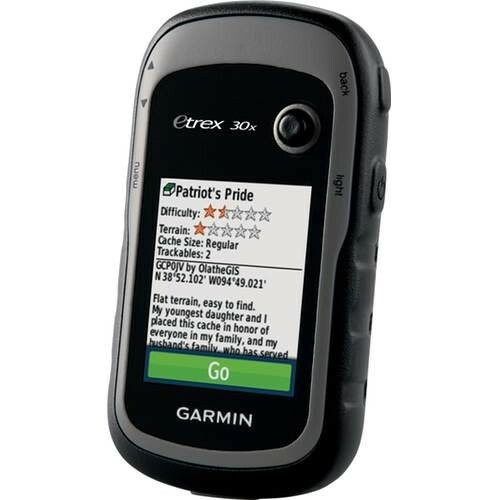 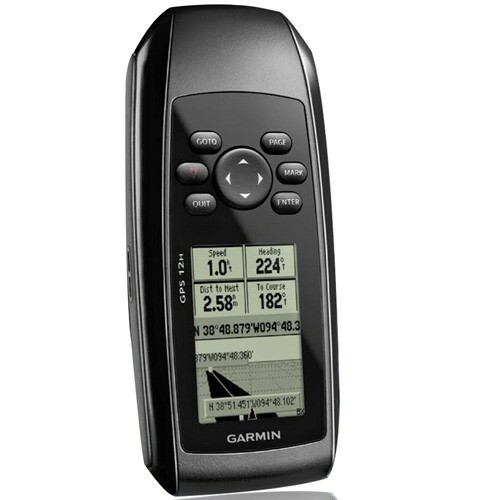 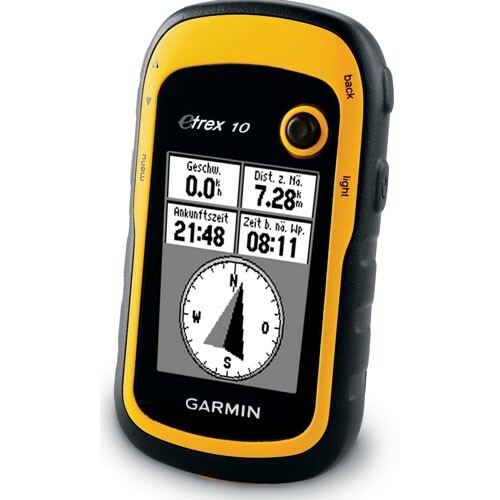 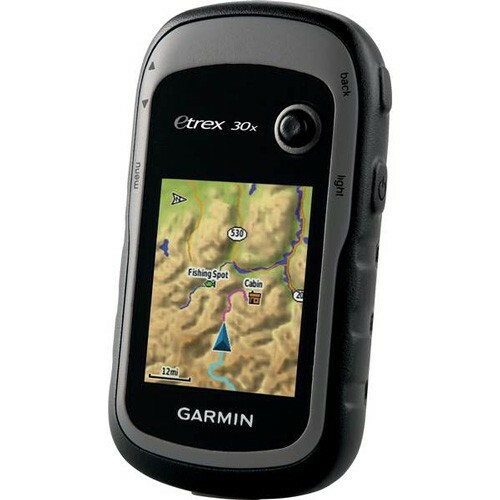 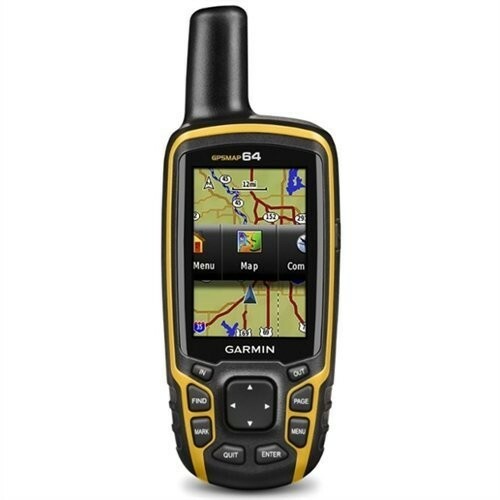 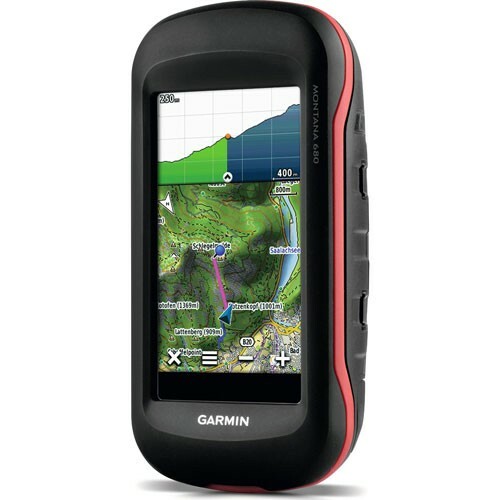 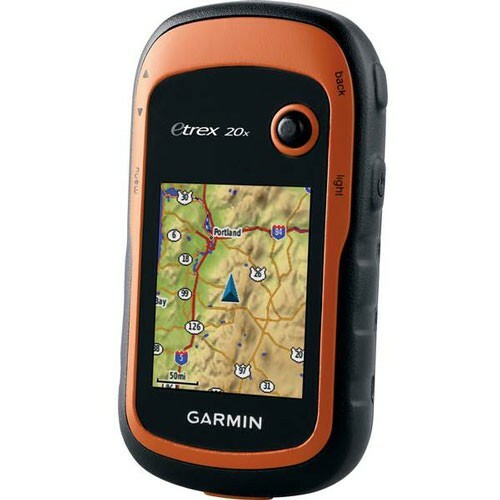 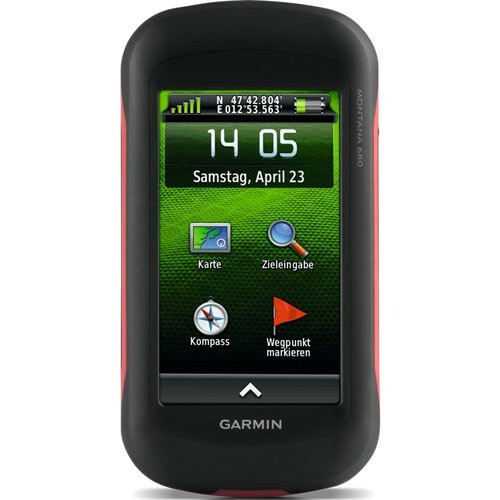 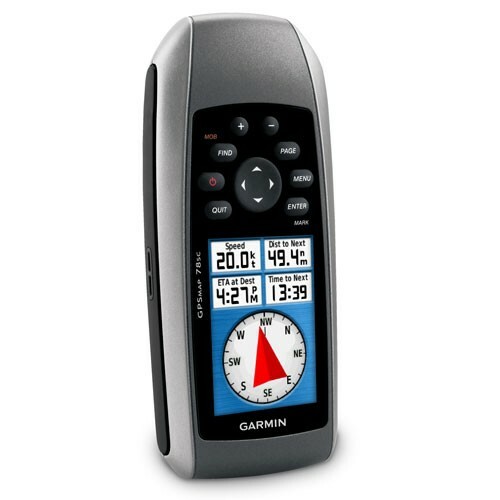 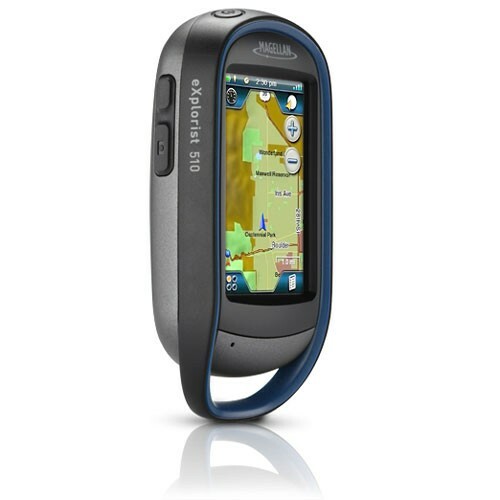 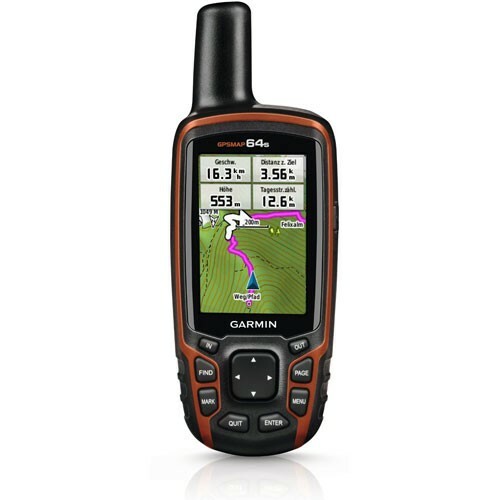 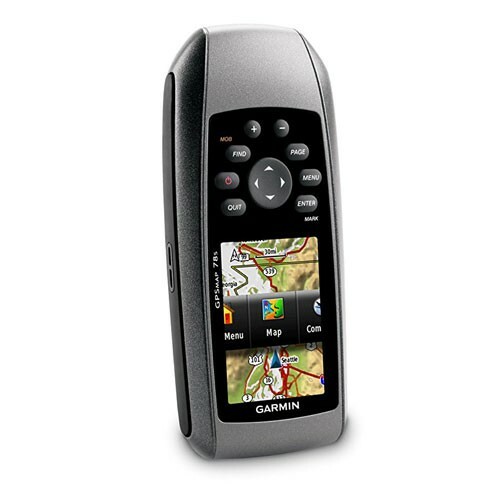 Ltd.
Whatever your sport or specialty, We have a handheld GPS unit for you – from basic, pocket-sized units that let you mark points and return to them later, to navigators with built-in maps, high-sensitivity GPS/GLONASS receivers and color displays. 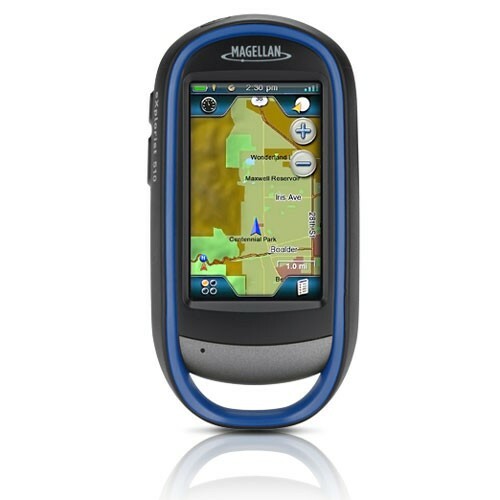 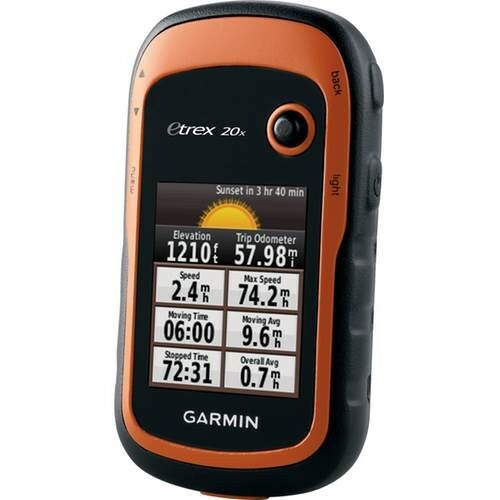 Whether you are hiking the backwoods or taking the family camping or geocaching, a Handheld GPS gives you the security of always knowing where you are, where you have been and where you are going.